Germany’s financial centre straddling the Main river, the self-styled ‘Mainhattan’ of skyscrapers and banking headquarters, is a surprisingly busy football hub. In 2012-13, the city enjoyed its best season in decades. Flagship Eintracht came straight up from the Zweite to gain a sixth-placed finish and European spot. Little-known city rivals FSV had a reasonable chance of top-flight promotion themselves, easily their best performance in modern times. The previous year in the Zweite, the pair had met for the first time in 50 years, both fixtures played at Eintracht’s home ground, the Commerzbank-Arena, formerly Waldstadion. Not surprisingly, Eintracht dominated both games. Also in 2011, this showpiece stadium attracted a full house for the Women’s World Cup Final, five years after staging five games of the men’s version in front of capacity crowds. Nearby stands the main offices of the German FA, the DFB: Frankfurt is where Nationalelf celebrates major victories in its reconstructed medieval centre. Frankfurt’s most memorable World Cup moment, though, came in 1974, and West Germany’s de facto semi final with Poland, played on a waterlogged pitch. 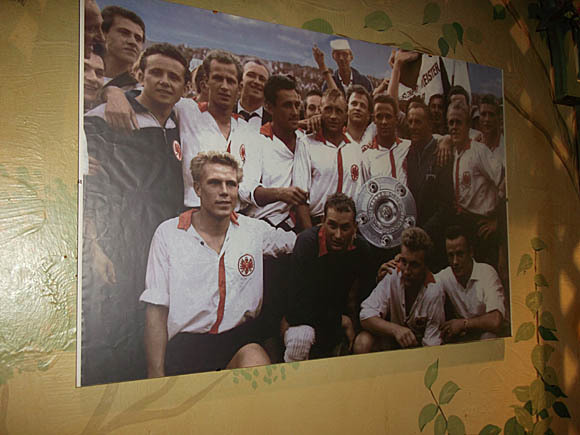 One of the sponge rollers from that day is displayed in the Eintracht Museum at the stadium, which illustrates the early development of football in this international city. From the 1890s onwards, Frankfurt clubs such as Kickers, Britannia, FSV, Viktoria and Germania were formed, taking part with others from the Hesse region in the Nordkreis-Liga from 1909. 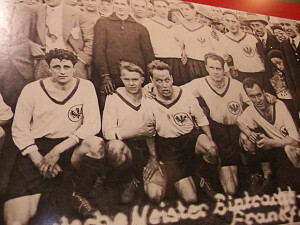 Viktoria and Kickers soon became the dominant Frankfurter FV, and then Eintracht after World War I. 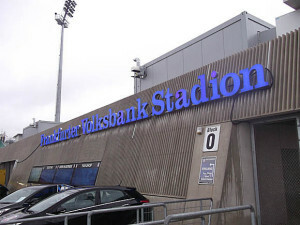 It was FSV who dominated the subsequent Bezirksliga Main in the 1920s and the city’s two leading clubs went on to become Southern German champions in 1932 and 1933 respectively. Hesse was considered one of the weaker of the regional leagues. From the post-war, pre-Bundesliga Oberliga Süd, initially organised by US forces, Eintracht only went on to be crowned national champions once – but this 1959 side would take part in one of the greatest football matches of all time, the European Cup Final with Real Madrid a year later. FSV slowly fell away, only recovering in the last three seasons. In the city, they and Eintracht remain supreme, their reserve sides playing at least one level above the likes of FC Croatia Frankfurt and Rot-Weiß Frankfurt, formerly Helvetia Frankfurt, way down the ladder. Despite the two-club dominance, Frankfurt’s football scene remains colourful, the city full of soccer-focused bars and international flavour. Frankfurt airport is 12km (7.5 miles) south-west of the city, with two terminals connected by a free, frequent, two-minute monorial. Its rail station adjacent to terminal 1 is part of the German network. You can reach Frankfurt (Main) Hauptbahnhof in 11mins by ICE high-speed train or 15mins by S-Bahn S8/S9 (€4.25). Note that the S8 and S9 also call at Frankfurt (Main) Stadion, a shortish walk to the Commerzbank-Arena. A Tageskarte inkl Flughafen ticket (€8.30) allows you to get to town and travel all day. The city transport system consists of an U-Bahn, S-Bahn, trams and buses. A single ticket is €1.20-€2.60 depending on the length of journey, a Tageskarte day pass €4.40. A taxi into town should take about 25mins and cost €20-€25. To contact a taxi firm in town, try Main Taxi on +49 60 73 30 30. Ryanair uses Frankfurt (Hahn) Airport, 120km (75 miles) from Frankfurt. A bus (€14 single) takes 1hr 45mins to reach Frankfurt (Main) Hauptbahnhof via Frankfurt Airport Terminal 2. Hahn has no rail link. 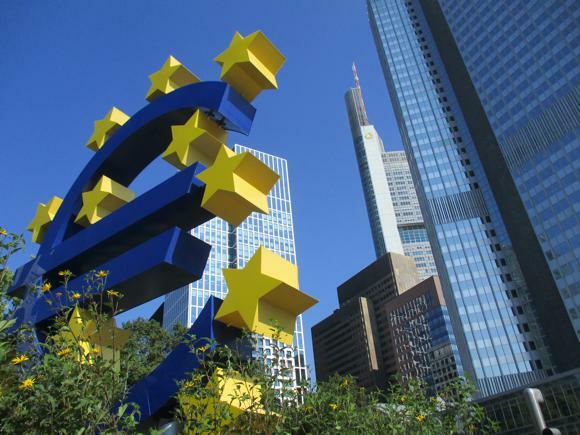 A taxi to Frankfurt should cost €160 for up to four people and take 80mins. 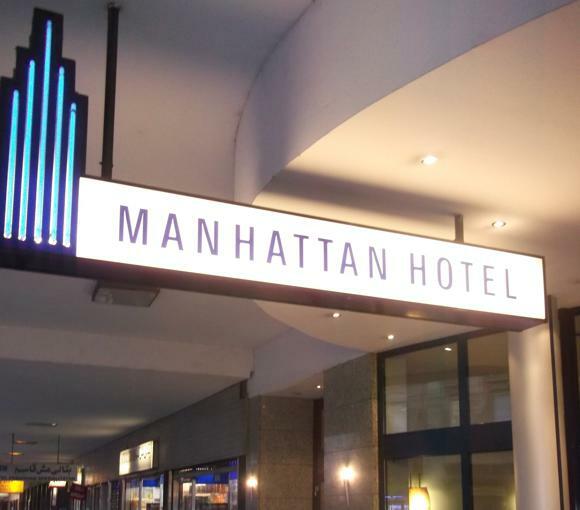 Frankfurt Tourist Office has a hotel booking service and office at the Hauptbahnhof. 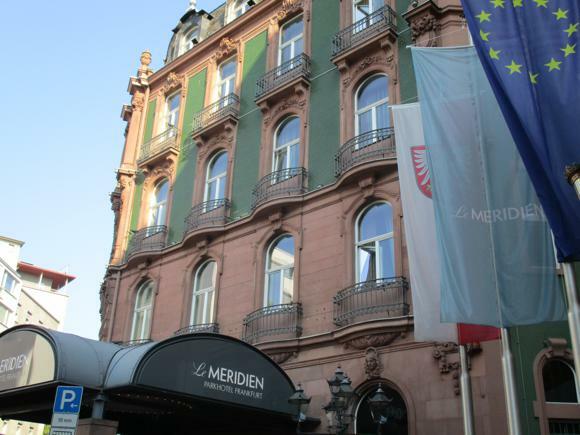 As Germany’s financial hub, Frankfurt is full of business hotels, with prices rising during major trade fairs. Right by the Commerzbank-Arena, the three-star Lindner calls itself a ‘hotel and sports academy’, hence the gym and spa. One tram stop (Oberforsthaus) away, the dainty Kleine Villa consists of five rooms named after Hollywood film stars. 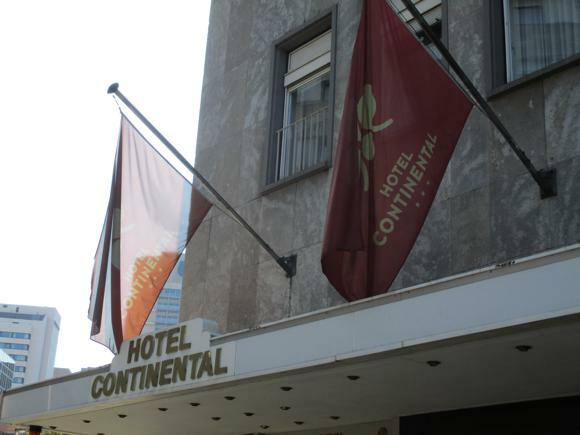 Also nearby, the comfortable Leonardo Hotel Frankfurt-Airport is closer to the stadium than the other many airport hotels. 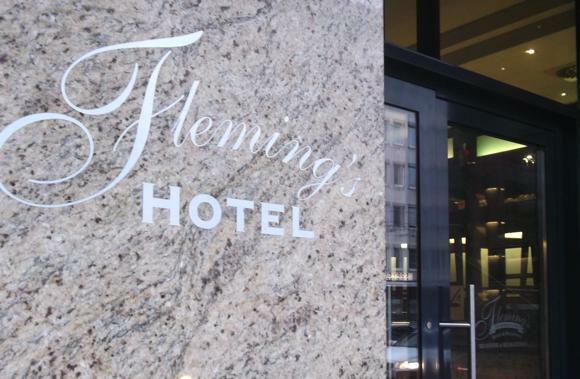 In town near the main station, mid-range Manhattan is convenient and functional; classy Fleming’s is not necessarily expensive; and, slightly further away near Güter Platz, Russian-run cheapie the Fair Hotel is plain and simple. 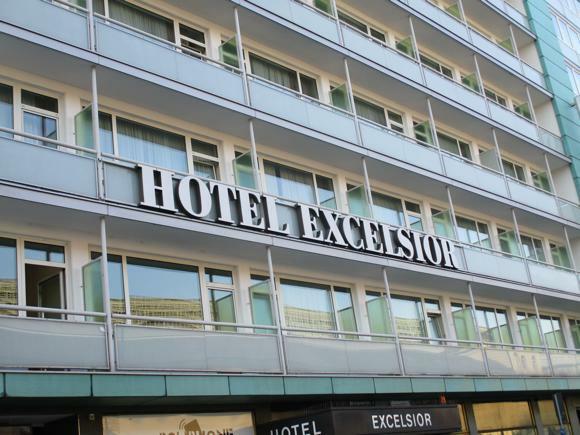 Other choices include the Excelsior, a handy mid-range option advertising TV football as you leave the station’s side exit, and, close by in the same price bracket, the Continental, which opened soon after the station itself in the late 1800s. Round the corner, Le Méridien Parkhotel Frankfurt, large and grand, is a notch above much of the nearby competition – at a price. 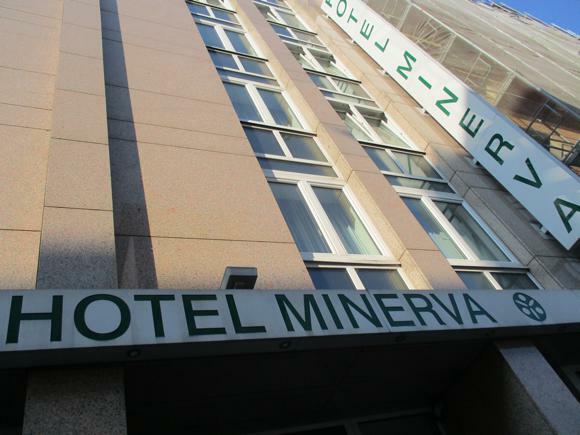 For an affordable and convenient stay, the Minerva should do nicely, also walking distance from the station. 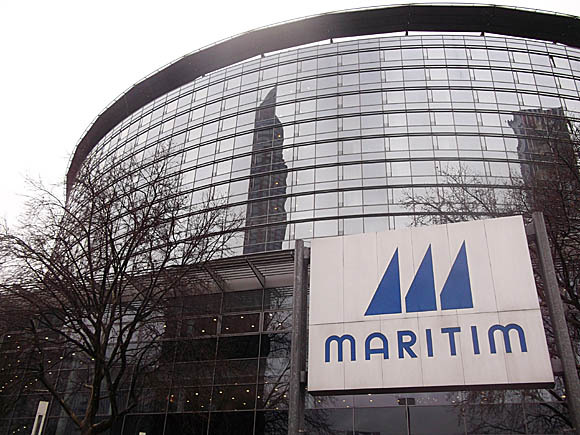 Nearer to the city centre, with a sports bar downstairs, the Frankfurt Marriott is Europe’s tallest hotel while facing it, the Maritim has lovely spa facilities. For somewhere to flop after a night of bar crawling in Sachsenhausen, the Russian-run Ritter Hotel is perfect. 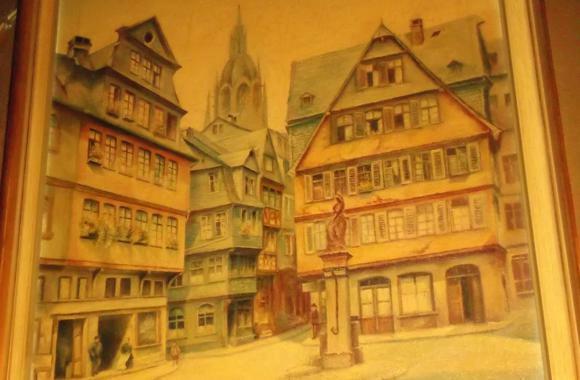 Sachsenhausen is Frankfurt’s bar hub, just the other side of the river from the historic centre. 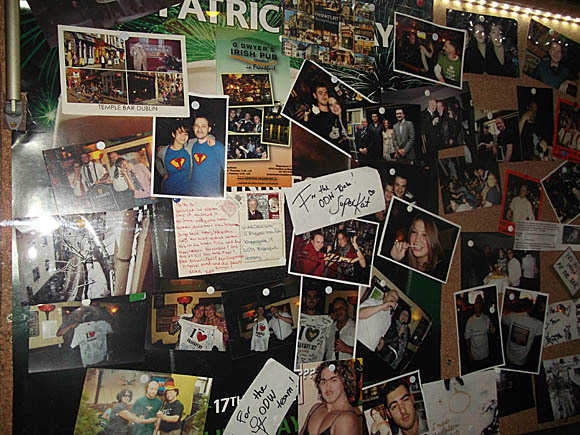 This being a business city, here and elsewhere, pubs and expat/football-friendly spots abound. 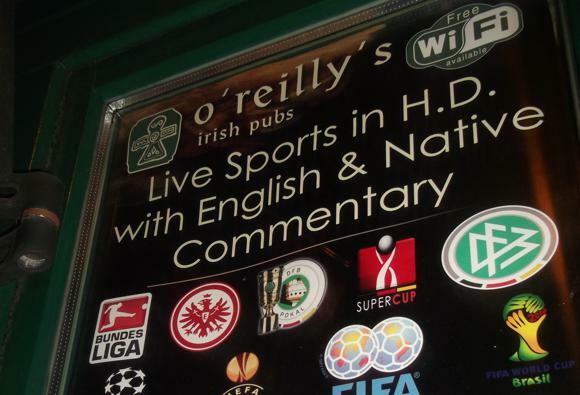 Diagonally opposite the station, massive O’Reilly’s is one of a chain, with branches in Amsterdam and Brussels, and with the good grace to display Eintracht flags and pennants outside and in. 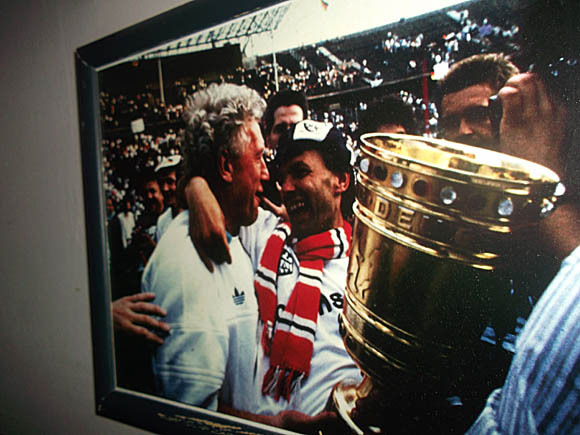 In the station itself, you’ll find two sport-focused venues: downstairs modest Zapfhahn, with its regular following and classic photo of Eintracht’s 1959 title-winning team; and, at street level, the contemporary café Uddin’s (‘Café, Bistro, Sportsbar’). 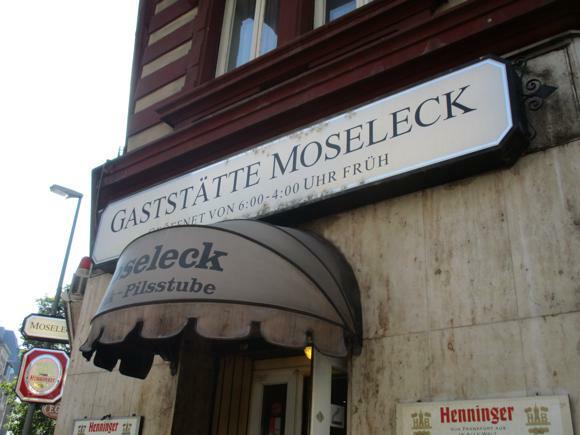 Between the station and the city centre, the Gaststätte Moseleck is down-at-heel and football-focused with it, full of local character and not for the faint-hearted. 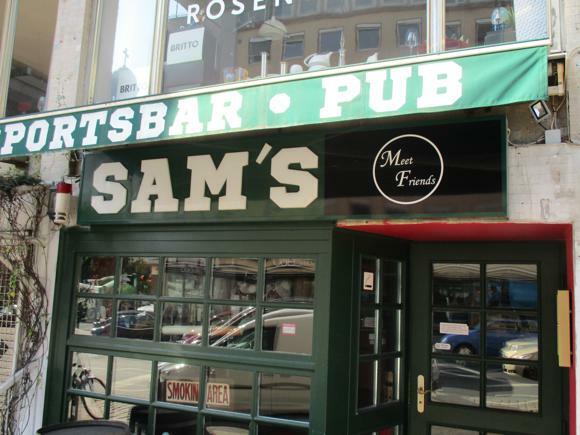 The downtown branch of the successful Sam Sportsbar is more tourist-friendly – the main sister operation is in Sachsenhausen (see below). 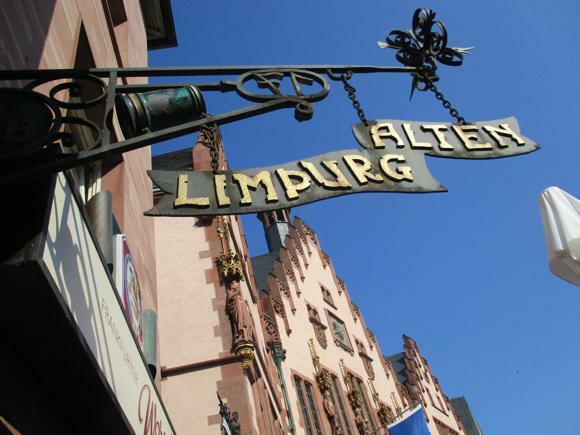 As traditional as it gets, the Alten Limpurg dates back to 1495 and today provides TV sports in the small indoor bar and a terrace overlooking the focal Römerberg. 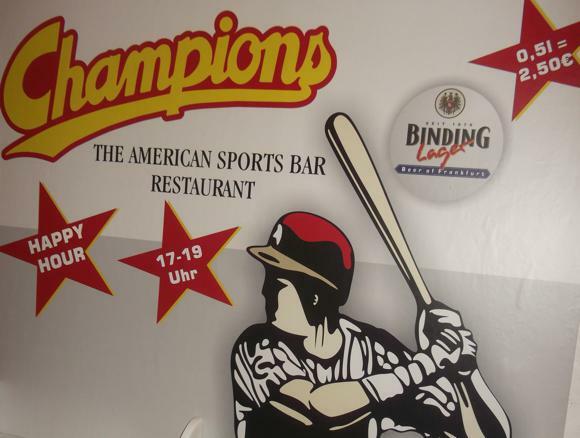 Champions in the lobby of the Marriott Hotel is US-style, its large, horseshoe bar run by a friendly, multinational staff. For local flavour, don’t miss the lovely, lived-in Zum Tannenbaum, reasonably nearby at Homburger Straße 19, with its table football and flashes of Eintracht colours. Also close-ish, the Fox & Hound is where expats professionals gather for sport-gawping in what feels like a living room in the Home Counties. 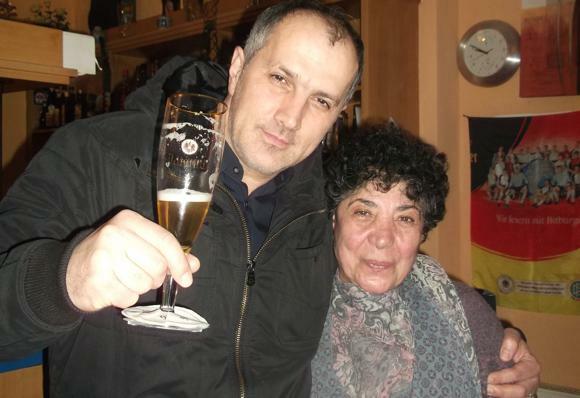 Heading towards Sachsenhausen, K17 (Kolbstraße 17) celebrates its 35th anniversary in 2013, a tiny but much-loved spot run by super-friendly, Turkish landlady Hamid, from Frankfurt’s local boxing fraternity of the late 1960s. 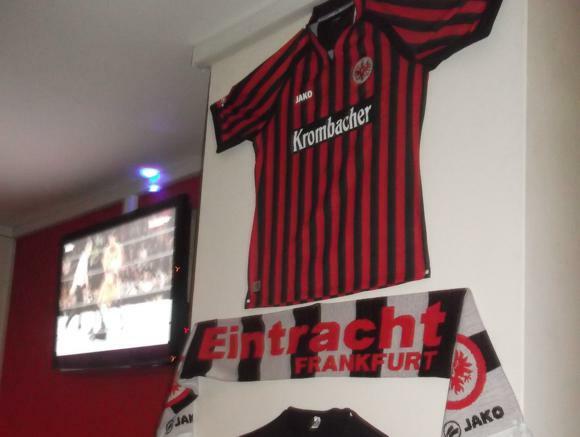 Eintracht and FSV memorabilia are given equal prominence, and regulars who could easily patronise scores of other places come here for snappy sport talk from 3pm onwards. 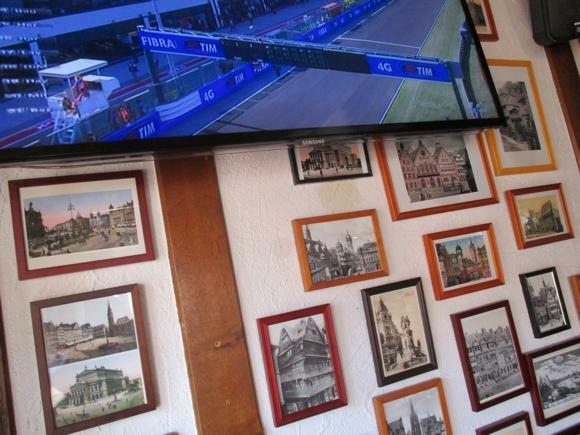 In Sachsenhausen itself, Sam’s Sportsbar isn’t as American as it sounds, with its mural of Eintracht history, some of it pre-Bundesliga. Three steps away, Sichtbar/Sportsbar Heimspiel shows match action in a rather bare interior embellished by Eintracht paraphernalia. 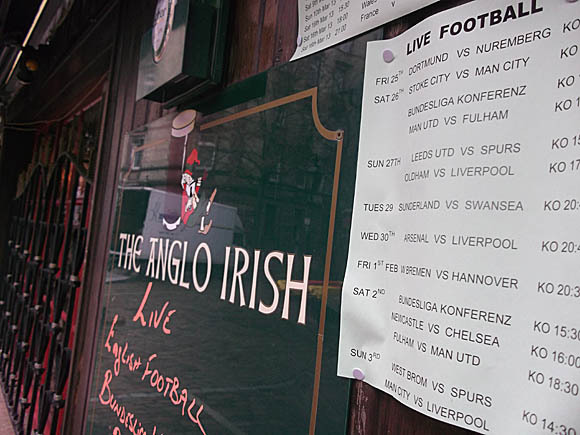 Further down Kleine Rittergasse you’ll find sport-friendly pub Anglo-Irish and Eintracht fans’ bar G-Block (‘Our Bar, Our Rules’), with fans gathered outside on match days. 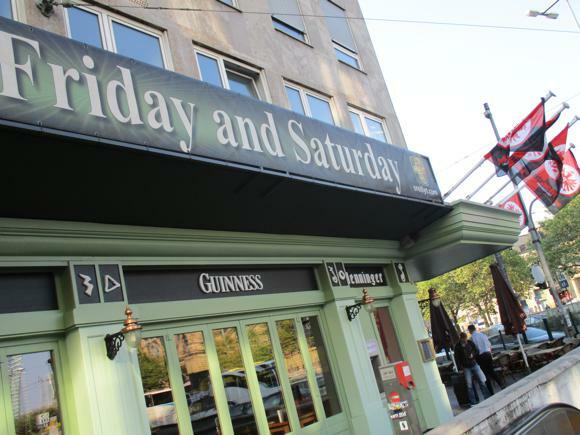 Two minutes away on Klappergasse, lively, music-focused O’Dwyers feels like a proper pub. Round the corner at Große Rittergasse 77, Zum Stern is hands-down, best bar in Frankfurt, a football-obsessed rockers’ dive where Eintracht and Elvis iconography intermingle. It’s the kind of place where someone such as Everton Dave can be honoured with a little nameplate on the bar counter.